MONDAY, Aug. 27, 2018 -- Release of the U.S. Centers for Disease Control and Prevention Guideline for Prescribing Opioids for Chronic Pain in March 2016 corresponded to greater increases in several opioid prescribing patterns, according to a study published online Aug. 28 in the Annals of Internal Medicine. Amy S.B. Bohnert, Ph.D., from the University of Michigan in Ann Arbor, and colleagues examined whether release of the CDC guideline corresponded to declines in specific opioid prescribing practices. The researchers found that the rate of high-dosage prescriptions was 683 per 100,000 people in January 2012 and decreased by 3.56 and 8.0 per month before and after March 2016, respectively. The percentage of patients with overlapping prescriptions for opioids and benzodiazepines was 21.04 percent in January 2012 and decreased by 0.02 and 0.08 percent per month before and after the CDC guideline release, respectively. In January 2012, the overall opioid prescribing rate was 6,577 per 100,000, and it declined by 23.48 and 56.74 each month, respectively, before and after the guideline release. 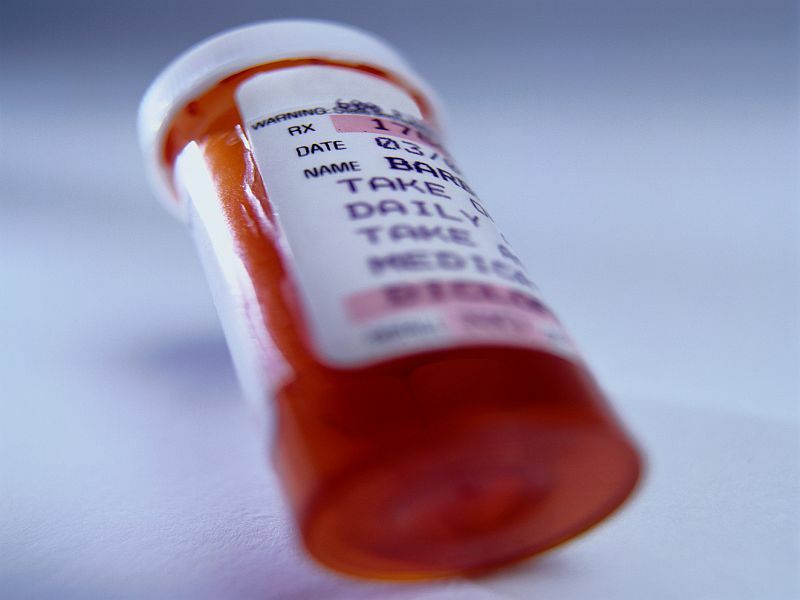 "Several opioid prescribing practices were decreasing before the CDC guideline, but the time of its release was associated with a greater decline," the authors write.